They were all absolutely delicious!! The tricky thing with sending cookies across the country is you have to make sure they will hold up and not fall apart. I also wanted to choose something that wouldn't go stale, knowing the mail could take longer than I wanted. 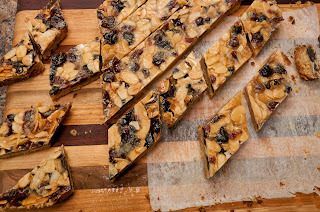 I have never made florentines before but always have wanted to try them. They have so many amazing attributes - fruit, nuts and caramel. 1) Preheat oven to 350F. Line a 10 inch square pan with parchment and spray with non stick spray. 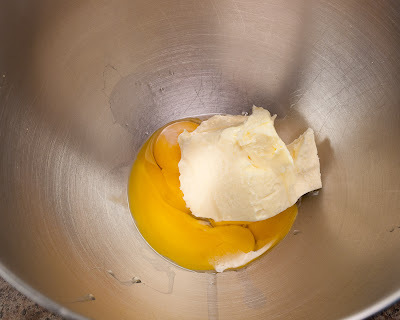 2) In a large bowl or mixer bowl beat together butter and egg yolks until combined, a few minutes. Add brown sugar and 1 tsp zest until light and creamy. 3) Add flour and salt and blend until just combined. 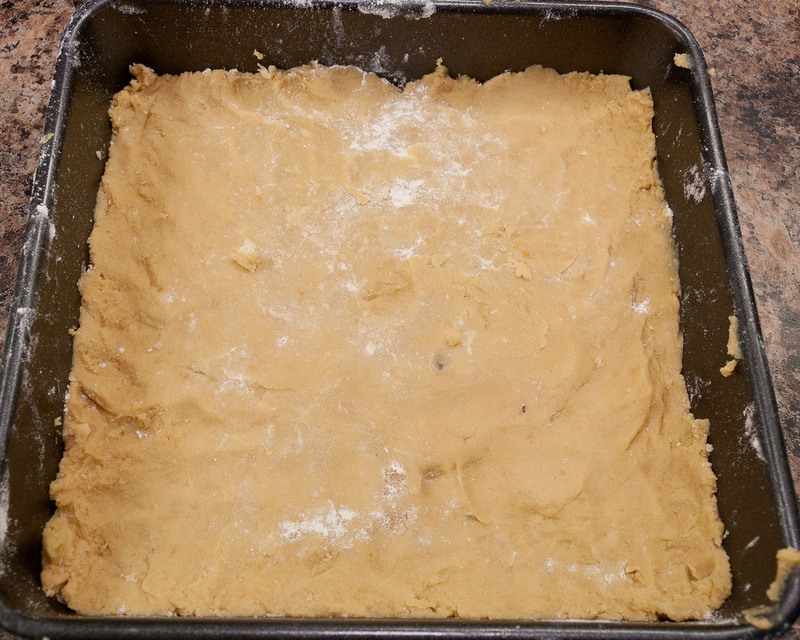 Spread the dough in to the pan with an offset spatula. Bake crust until golden, about 15 minutes. Remove from oven and let cool on a wire rack. 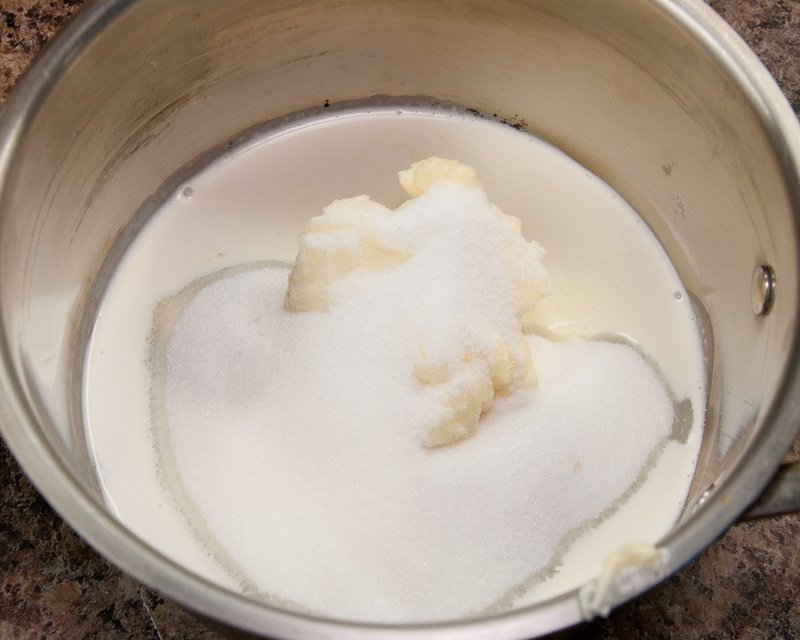 4) Make the filling: Heat butter, sugar, cream and honey over medium heat. 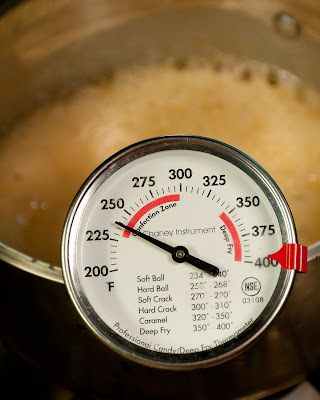 Continue to cook until a candy thermometer reaches 240F, about 5 minutes. 5) Remove from heat and stir in almonds, zest and dried fruit. Pour over cooled crust. Bake 15 minutes @ 350F. 6) Allow bars to cool on a wire rack. Ensure bars are completely cool before cutting. Sliced in your desired size and shape. 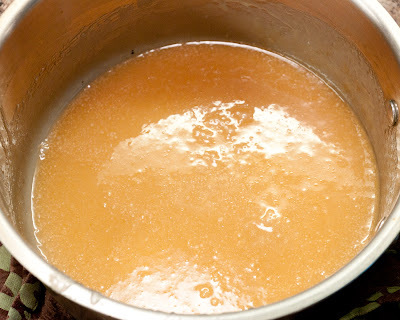 7) Heat the chocolate over a double boiler until completely melted and smooth. 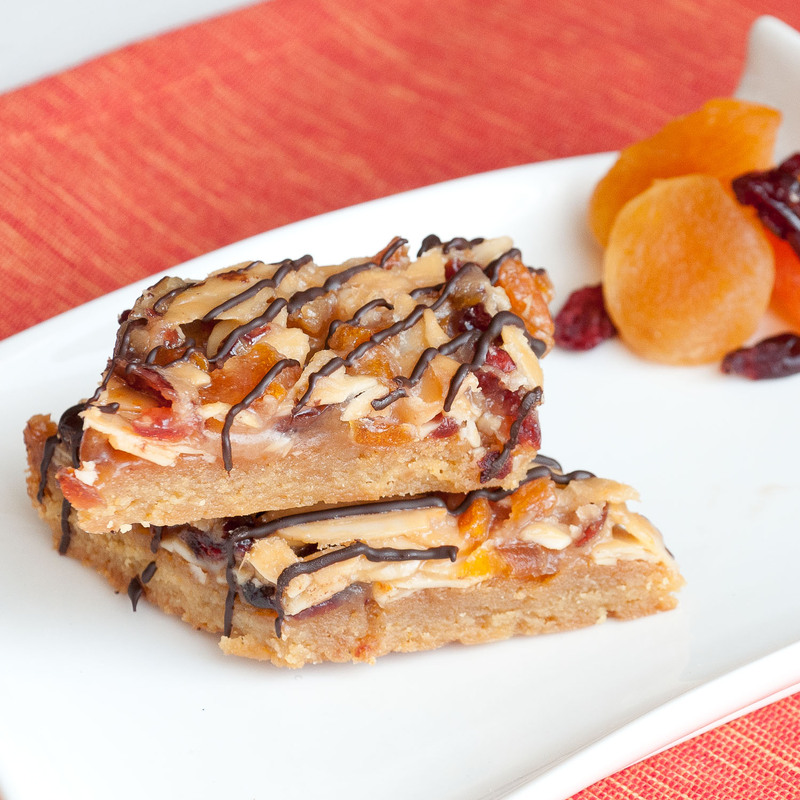 Drizzle over bars through a piping bag or loosely with a fork. I hope all my recipients liked the Florentines. I sure did. Chewy, crunchy and sweet, these cookies are the entire package. I made two batches of these. One with dried cherries and dried cranberries and one with dried apricots and dried cranberries. I mailed a mix of both to each person. If you are not a huge fan of orange zest, leave it out. This can be a strong taste. Wowww! They are beautiful Meg! These were delicious!! And SO pretty! Thank you again! Hi Meg! Glad you enjoyed the Haystack Cookies! 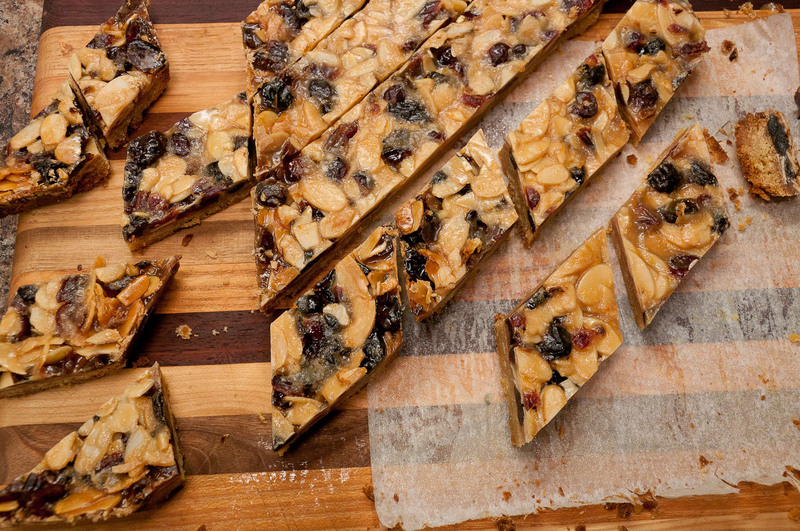 Your Florentines look beautiful and delicious (as do the rest of the 12 days of cookies)! I am so happy they arrived okay. I got them out a day late so was worried they would not make it on time. Hope you loved them. 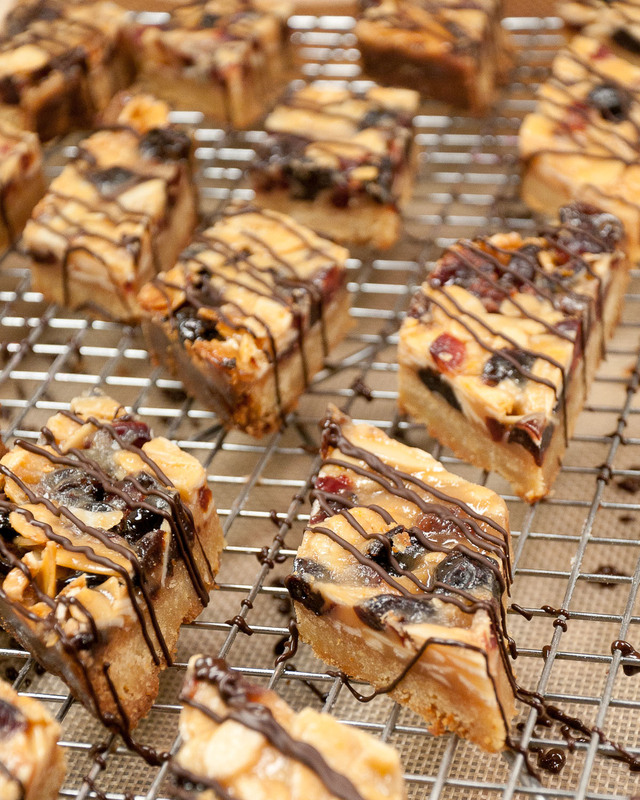 These florentines are gorgeous. I have never made them but would love to try. You've done an outstanding job with yours. 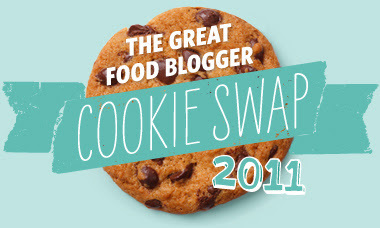 Happy Holidays and so nice to meet a new to me blogger through this swap. Meg! Thank you so much for my cookies! They're here, they're delicious, and they're almost gone... I love them! 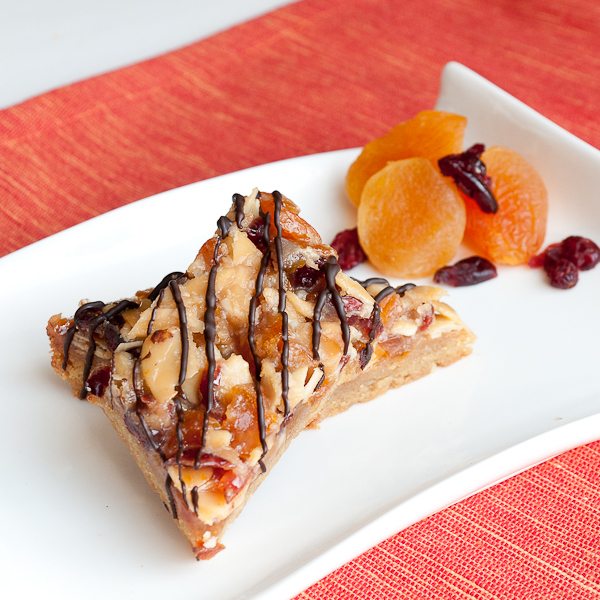 Fruit and nuts = good!